Here to make his presence known on Lyrical Lemonade today is a rising talent by the name of I Hate Andy with his somber new song, “Moods”. 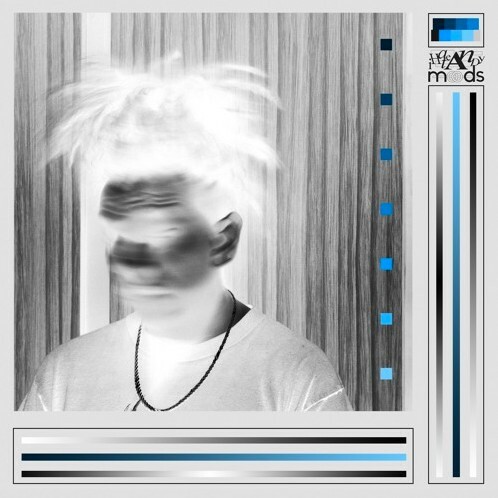 Personally, I wasn’t hip to the work of Andy before this song, but needless to say, my formal introduction to his music was an impressive one, as “Moods” shows great artistic maturity in the way it communicates such genuine emotion. Andy’s vocals float atop the ethereal instrumentation, and the jaded vocal effects on this one top it all off to make for an atmospheric listening experience. I Hate Andy is definitely a talent to watch for the future, so listen to “Moods” below and follow him on Twitter here!